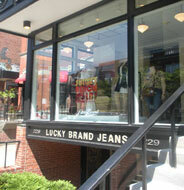 Lucky Brand Jeans, Newbury St., Boston, Ma. 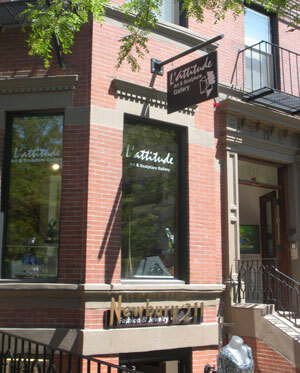 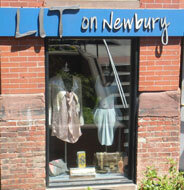 Lit On Newbury, Newbury St., Boston, Ma. 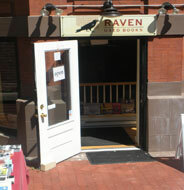 Raven Used Books, Newbury St., Boston, Ma. 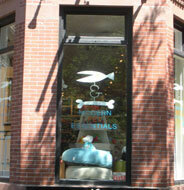 Fish & Bone, Modern Pet Essentials, Newbury St., Boston, Ma. 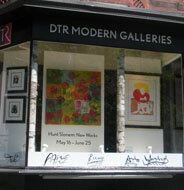 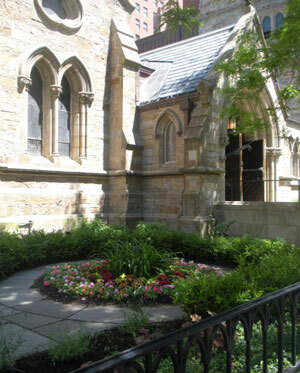 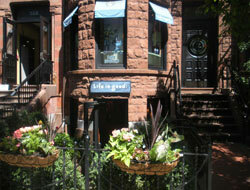 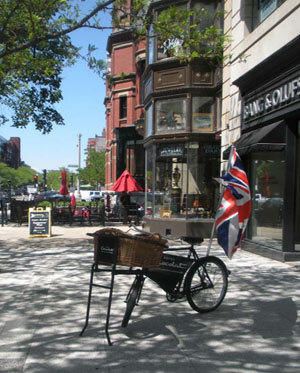 Life Is Good, Newbury St., Boston, Ma. 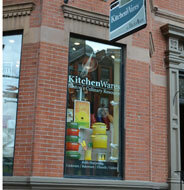 KitchenWares, Newbury St., Boston, Ma. 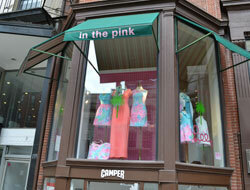 In the Pink, Newbury St., Boston, Ma.